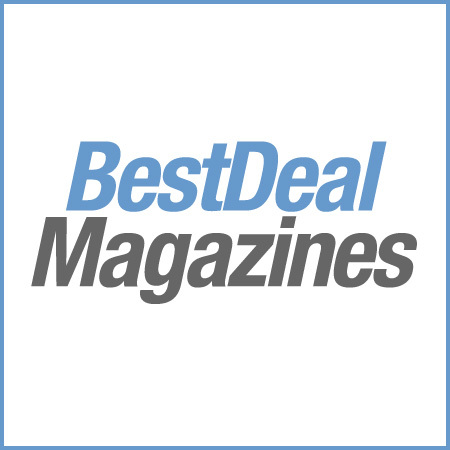 North America’s leading magazine of outdoor adventure. We inspire and enable outdoor enthusiasts to explore the backcountry by providing field-tested trail reports, gear reviews, and camping skills. 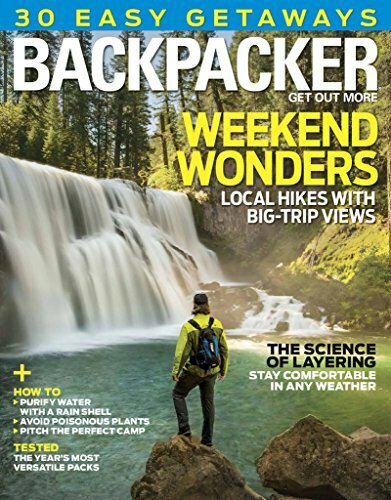 Backpacker is published 9 times a year.